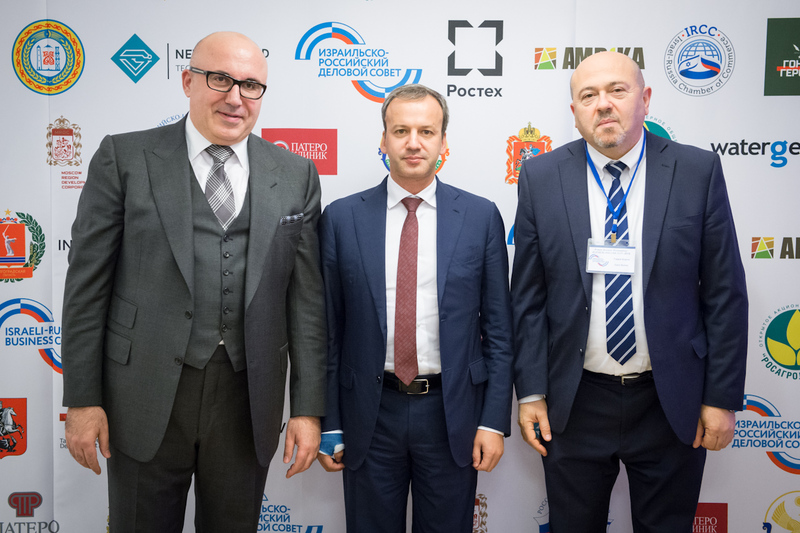 Elkins co-hosted the event with Russian Deputy Prime Minister Arkady Dvorkovich. 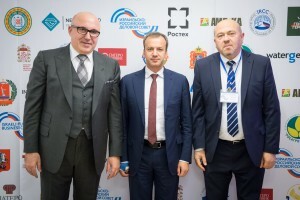 The forum was organized by the Israel-Russia Business Council, headed by Temur Ben Yehuda (Khikhinashvili) and was supported by Israel’s Embassy. In his address to the forum, Elkin noted the extraordinary growth of cooperation between the two countries, but noted there is potential for more. Forum participants examined various avenues of cooperation, including joint projects and the promotion of direct business cooperation between the two countries. In addition, Russian and Israeli companies presented their products and a ceremony was held to mark the signing of several cooperation agreements. Among the companies that signed agreements was Water-Gen, which specializes in producing water from air. In addition, Assuta Hospital signed a cooperation agreement with the Russian Patro clinic aimed at improving the quality of service provided in Israel to Russian citizens. Among the Israeli participants in the forum were Israel’s Ambassador to Russia Gary Koren, together with MKs Yoel Razbozov and Robert Ilatov. The Israel-Russia Business Council was established in order to facilitate enhanced business relations between Israeli and Russian companies and to strengthen commercial bilateral ties.